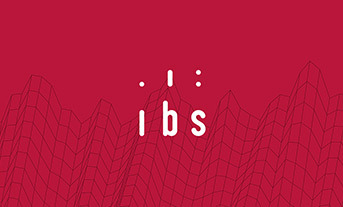 Institute for Structural Research has organized "2015 Jobs Conference: Technology, skills and Inequalities" - Warsaw 27-28.10.2015 r.
Conference "Economics of Innovation, Diffusion, Growth and Environment", 16th-18th Sept. The conference was organized by Center of Economic Performance and Grantham Research Institute, the two research centres at London School of Economics. 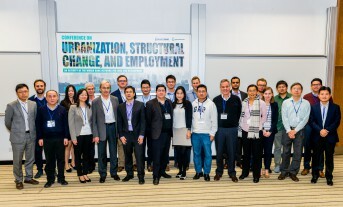 The 17th annual ETSG conference took place on September 10-12. ADVANCE project meeting and WholeSEM debate at UCL, London, 14th - 16th Sept.
Jan Witajewski-Baltvilks - economist at IBS - was a guest-attendant at the meeting of Integrated Assessment Models (IAMs) developers participating in the ADVANCE project. 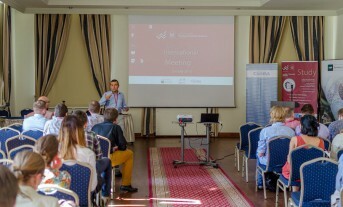 On July 2-4, 2015, the economists of IBS participated in the 10th Warsaw International Economic Meeting (WIEM) that was hosted by Faculty of Economic Sciences, University of Warsaw. 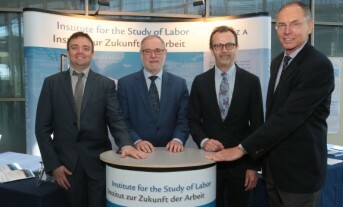 IBS contributed to European Employment Policy Observatory (EEPO) thematic seminar “Reforming Employment Protection Legislation” in Brussels on June 16, 2015.